Keg of the Month Guinness Stout! 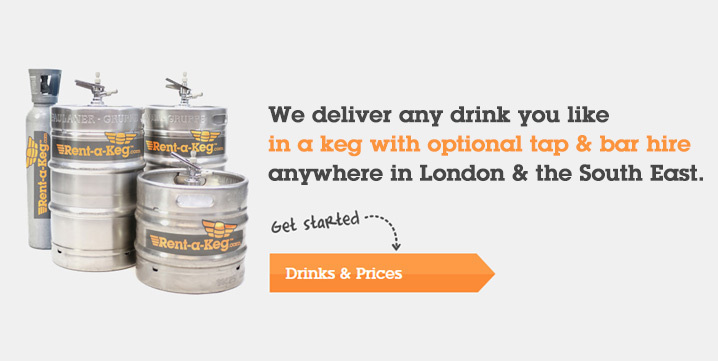 We deliver high quality kegs, coolers & taps, complete with a drink of your choice! & bar staff for events virtually anywhere in Europe. for high volume bars for festivals.